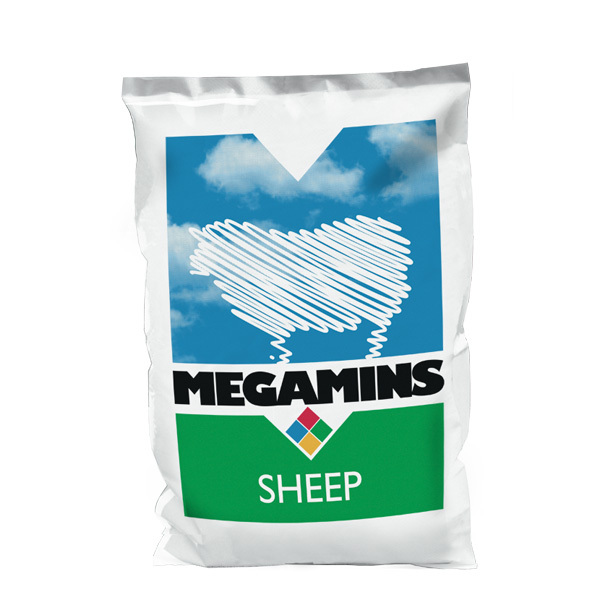 MEGAMINS Sheep designed to carefully balance the diet of sheep. Suitable for free access or in feed use. Contains Vitamin B1 to help in protecting against CCN.